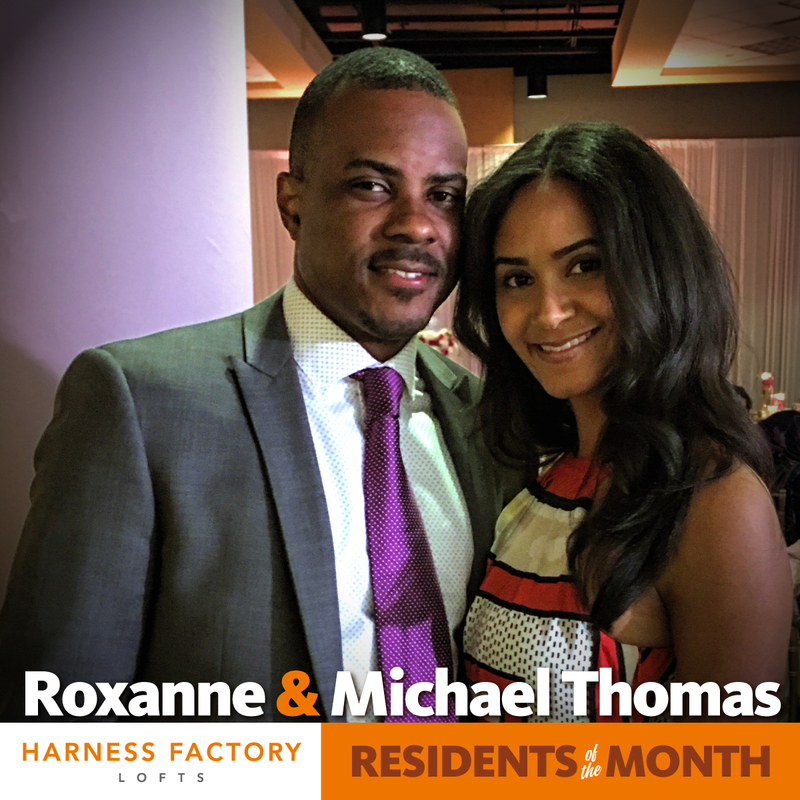 Meet Roxanne and Michael, our Harness Factory residents of the month! What do you love the most about Harness Factory Lofts? What we love most about Harness Factory Lofts is our unit. We love the exposed brick and the view of downtown Indianapolis! What made you choose Harness Factory Lofts as your new home? We chose Harness Factory Lofts because of the location. We're located right off Georgia Street, which is the headquarters for all events in Indy it seems! For fun, we enjoy going to brunch, working out and going to check out the newest movies.